Short video clip, with English subtitles, of the classic performance of Faust by Gustav Gründgens in 1960. 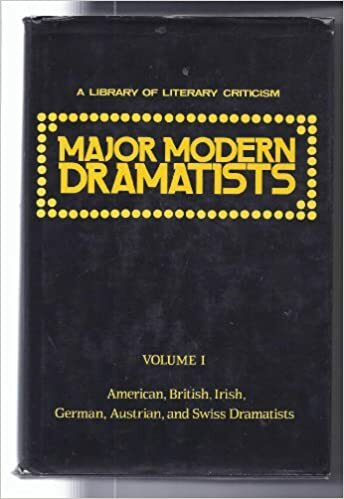 Covers styles and movements, organizations, regions and traditions; it has a particularly strong focus on biographies of actors, playwrights, directors, and designers. 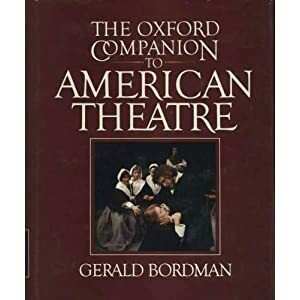 The standard one-volume source on American theatre. Print version in Reference Collection at HAT Reference PN 2220.B6 . 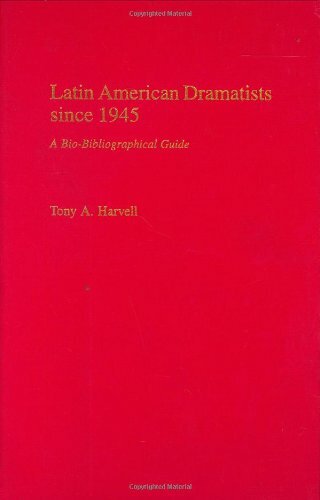 Ranging from the earliest drama to the theater of the 1980's this encyclopedia includes coverage of national drama and theater around the world, theater companies, and musical comedy. An A to Z reference for modern drama. 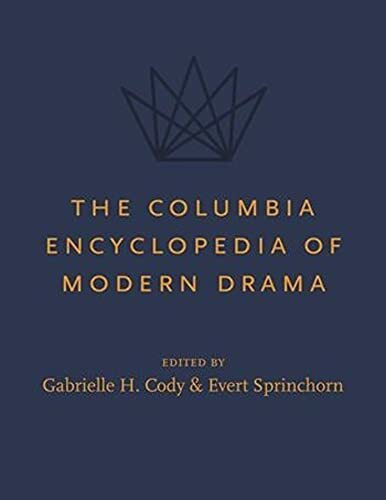 It highlights the interdisciplinary nature of drama by placing playwrights and plays within their social, cultural, and historical contexts. It focuses on drama in the literary sense rather than as performance. 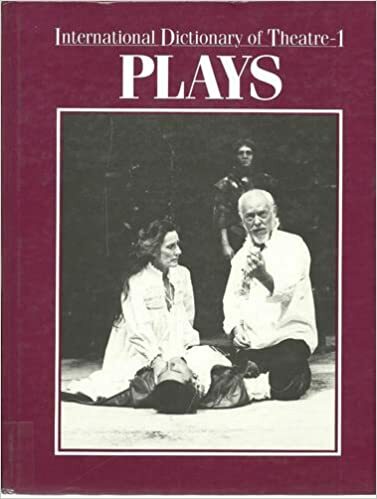 It also follows the development of modern theater in both Western Europe and Eastern Europe. 1. Plays -- 2. Playwrights -- 3. Actors, directors, and designers. Six-volume encyclopedia documenting artistic development around the world. 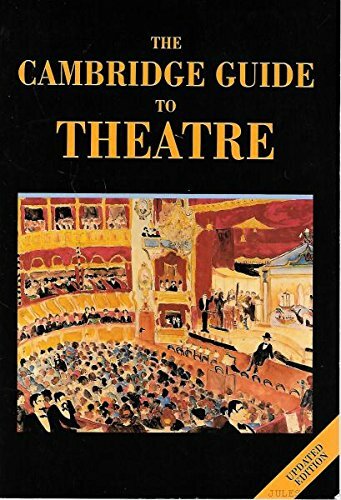 Includes articles on playwriting, music theatre, dance theatre, theatre for young audiences, puppet theatre, design, architecture, technology, training, criticism, and scholarship. 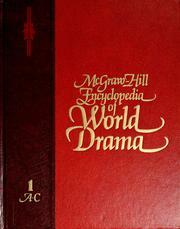 The standard one-volume source on American theatre. Also available electronically in the Oxford Reference Online database. 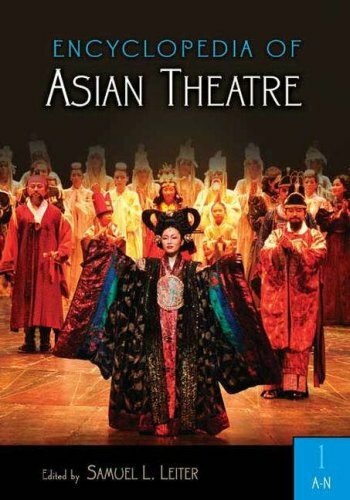 Alphabetically arranged entries present information about playwrights, directors, actors, places, themes, styles, costumes, and sets of both modern and traditional Asian theater. 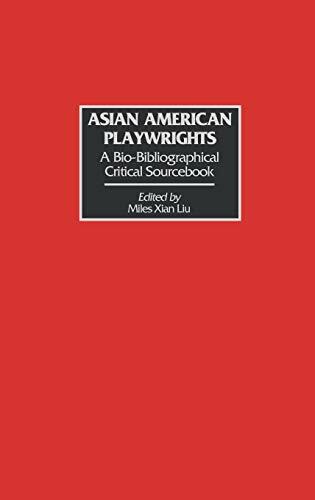 Alphabetically arranged entries provide biographical, critical, and bibliographical information about 52 Asian American playwrights. 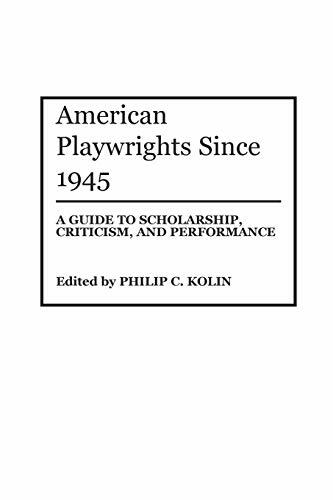 Includes bibliographic essays, production histories and critical sources on modern American playwrights.